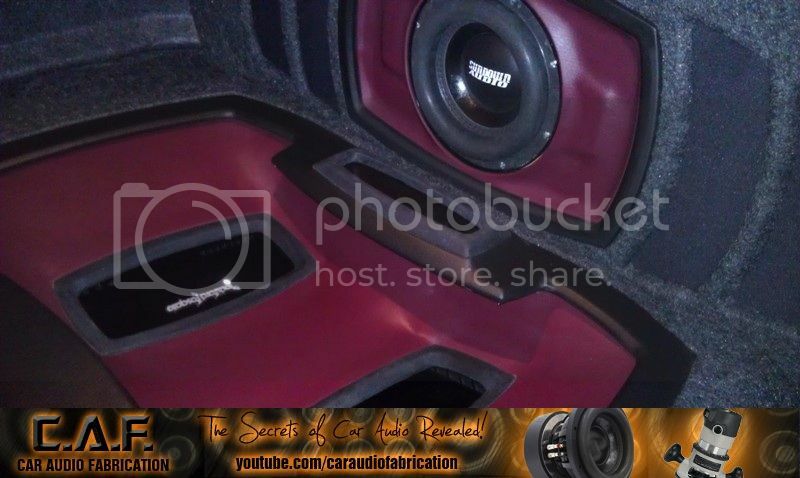 Build a False Wall - How to Video - CAF - Car Audio Fabrication - Car Audio Fab - Car Audio Resources | The original Car Audio Forum. In this weeks episode I review how you can create a false wall in order to further complete an install. Using a false wall can allow you to utilize an enclosure that is simple, but yet obtain a finished product that looks very custom and integrated within the vehicle. I would love to know what you think! Thanks for taking the time to watch! Edited by caraudiofab, 30 April 2013 - 05:30 PM.